Dianping, the leading Chinese ratings & reviews service, confirmed today that Tencent has bought a 20% stake in it. The price isn’t disclosed. 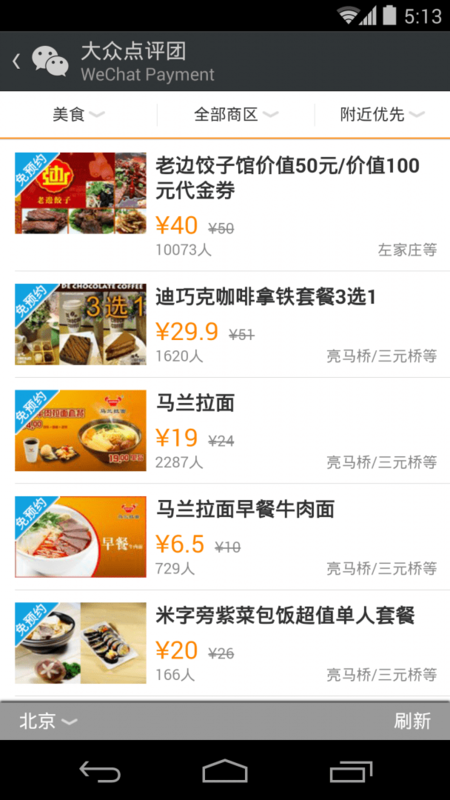 Merchants’ profiles, ratings & reviews, group-buying and online restaurant ordering service on Dianping will work with Tencent’s QQ IM, WeChat and other services, according to the statement. Dianping hopes to take advantage of Tencent’s user base, social and other resources to accelerate the pace of nationwide expansion, especially when it comes to third- or fourth- tier cities where Tencent’s products have been dominating, acccording to Zhang Tao, CEO of Dianping. Dianping claimed that it had the largest market share in first- and second- tier cities by the end of 2013. 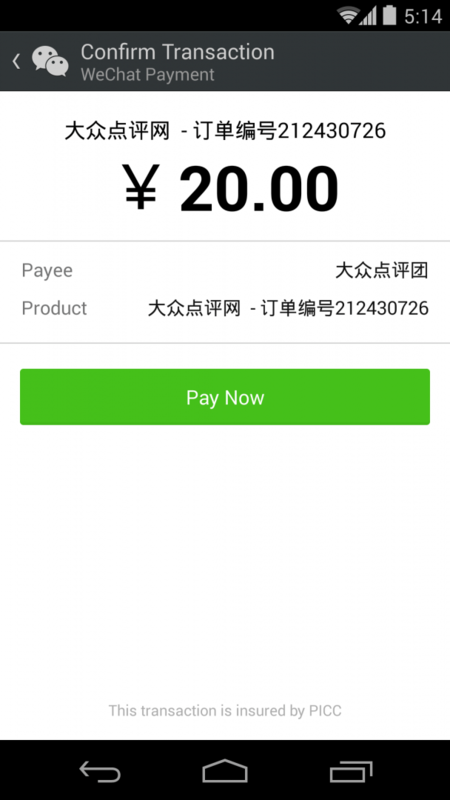 Dianping’s group-buying service has been integrated into WeChat that users can make orders within in and pay with WeChat Payment. 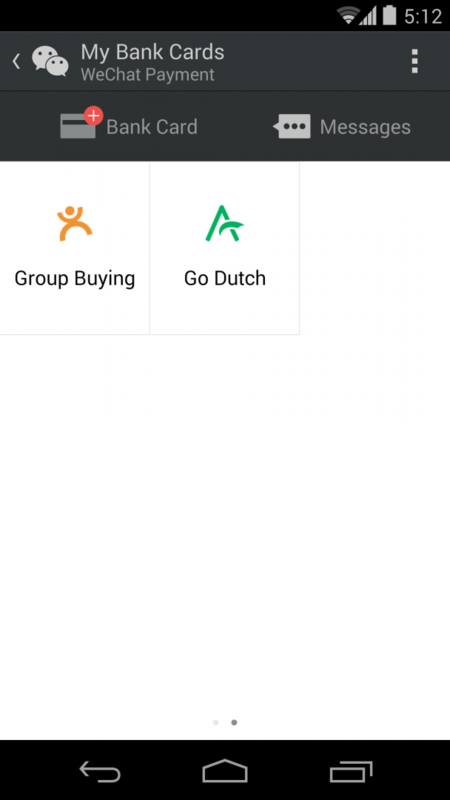 Dianping Group-buying has been integrated into WeChat. You must ask why Tencent doesn’t use its own group-buying subsidiaries? In early 2011 Groupon China, or Gaopeng in Chinese, was announced with Groupon and Tencent each had 50% of the company. Tencent also had its self-developed group-buying service QQ Group-buy. Gaopeng, QQ Group-buy and another Chinese group-buying service Ftuan would be merged into one company at the beginning of 2013, when the group-buying hype died down in China. When 2013 ended, Meituan and Dianping, who added group-buy business onto its ratings & reviews platform in 2010, turned out to be two of the biggest players in China’s group-buying market. Everyone had been expecting Tencent’s WeChat to add local services including group-buying. Tencent seemed to know that it couldn’t count on the combination of Gaopeng, Ftuan and QQ Group-buying although it had input a lot money and efforts in them. Dianping must be one of the best choices. Why not Meituan? Sorry to tell you, it’s venture-backed by Alibaba who is becoming Tencent’s direct competitor on everything mobile. Update: Peter Zheng, vice president of Tencent, would join Dianping as president.